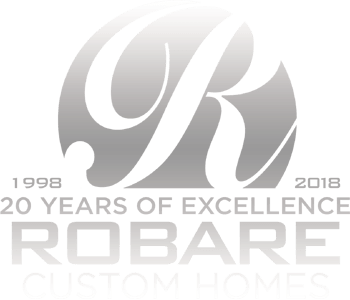 The most recent Robare Custom Homes Model has been sold in The Canyons at Scenic Loop. 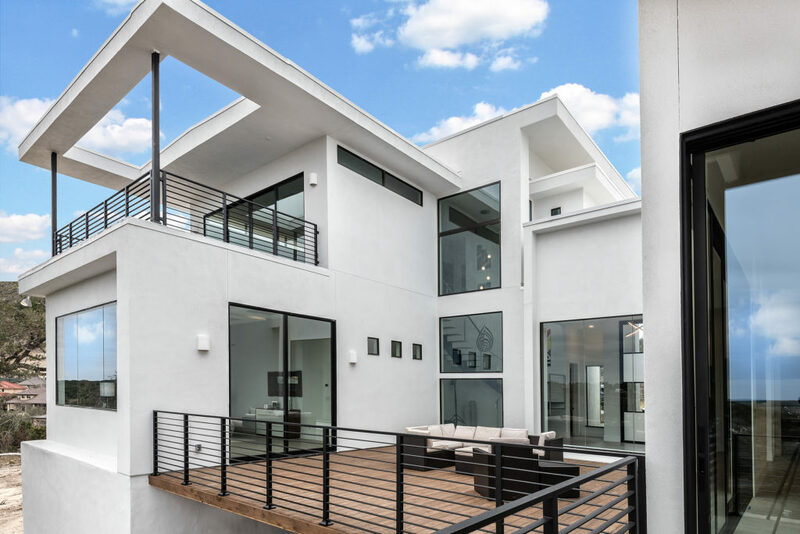 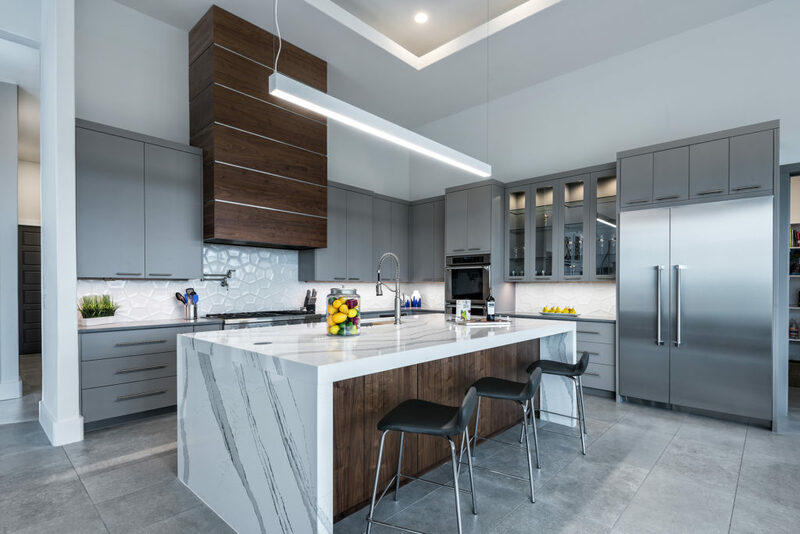 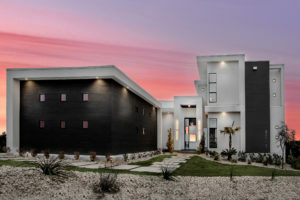 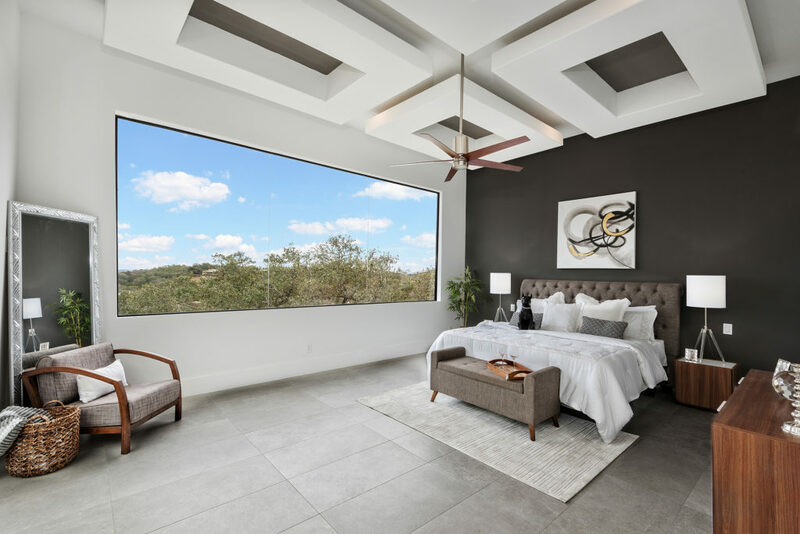 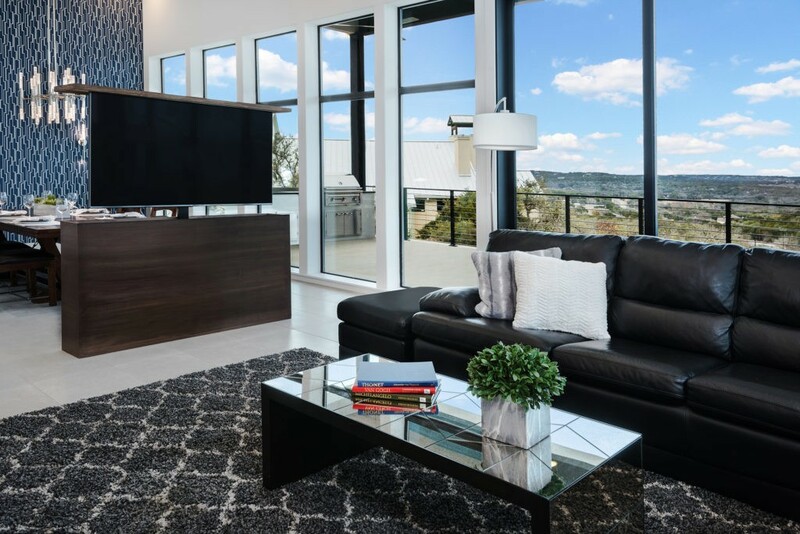 Enter this Luxury Contemporary design with San Antonio’s first, one-of-a-kind, must-see staircase. 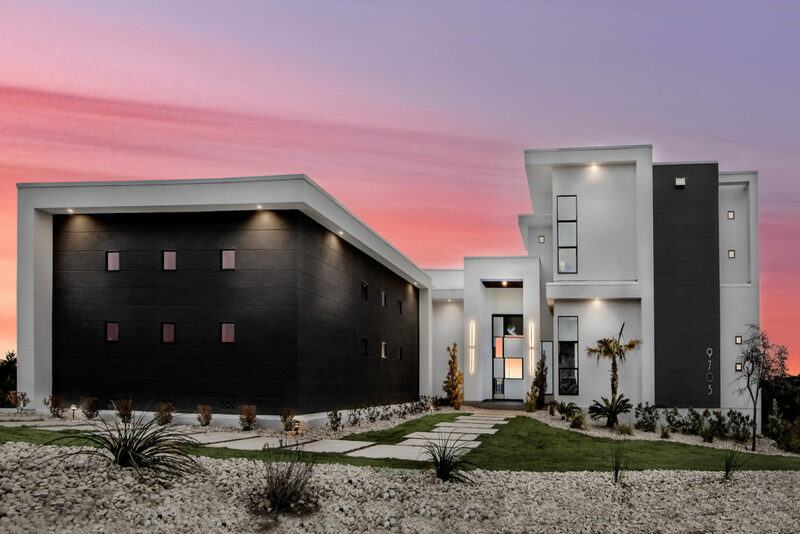 This masterpiece is uniquely embodied with 4 bedrooms, 3 full baths and 2 half-baths. 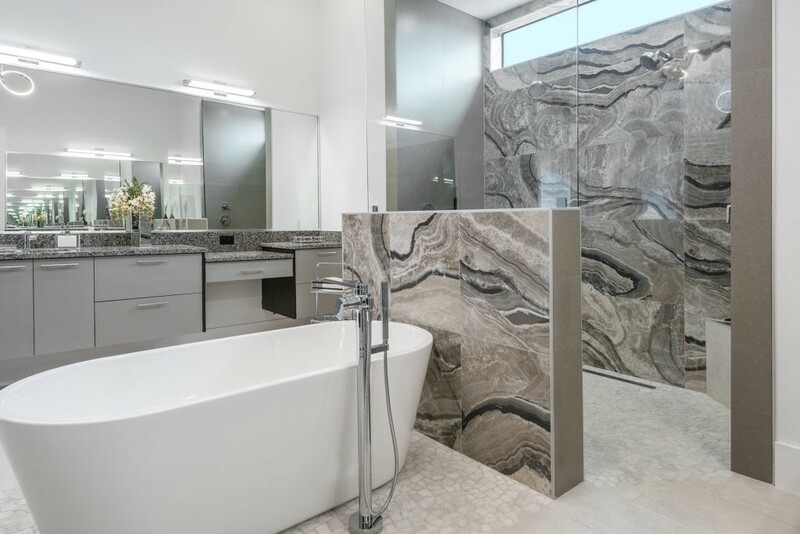 The envelope of its 4,500 square feet interior is tastefully selected with every detail quality crafted. 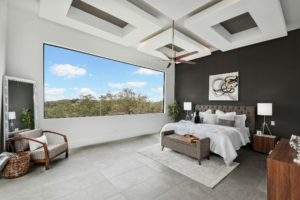 Upstairs you will find 2 bedrooms, a game room and a terrace with breathtaking views. 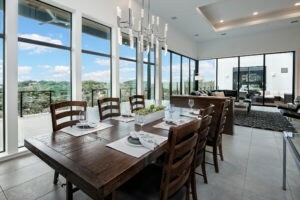 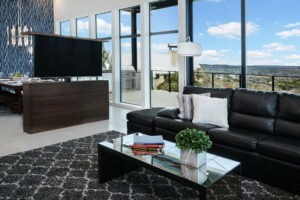 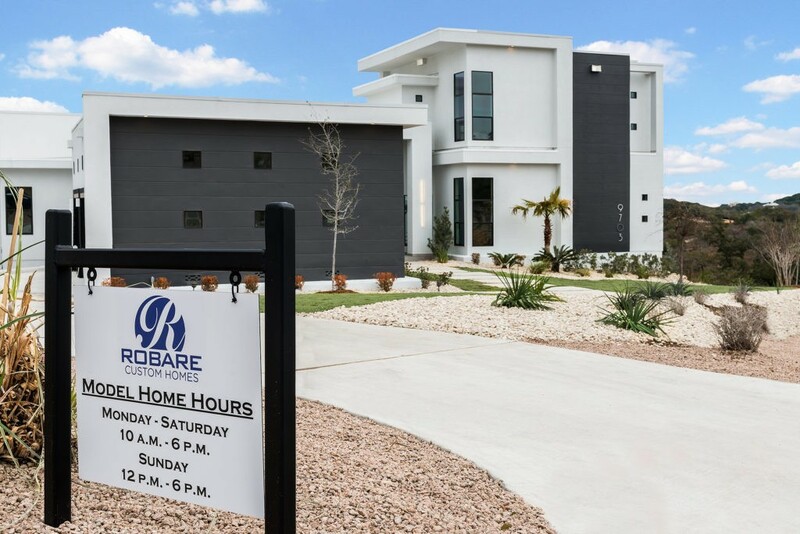 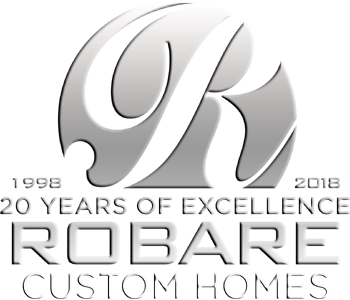 This luxury design is exemplary of the Robare Custom Homes mark of excellence. 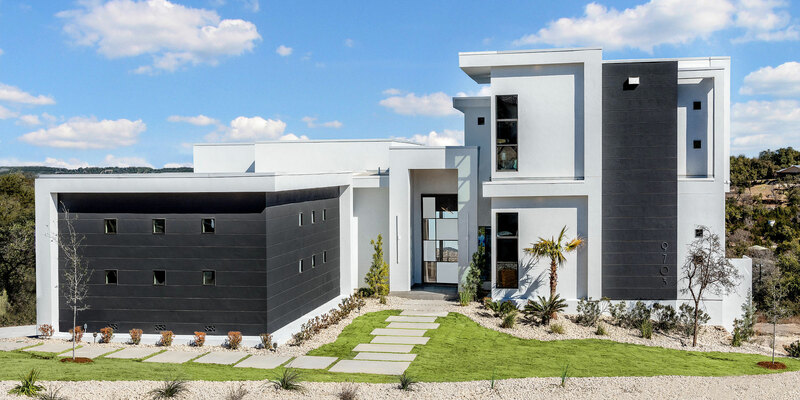 Call us for a Consultation on building your own Modern & Contemporary beauty, (210)-372-9880.